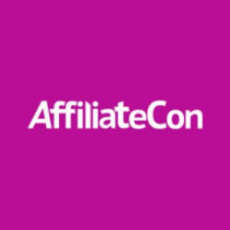 The efforts from AffiliateCon have planned on being to help with establishing a number of connections between companies. This is to work with creating new affiliate programs (they are here) and to prepare a number of plans for making it easier for the gaming industry to continue to develop and grow over time. This is all about making it so the online game industry can continue to build and thrive.